Providing Trained Specialists to Offer Help. P&P Trailer Sales operates a full service and repair center qualified for all makes and models of trailers. 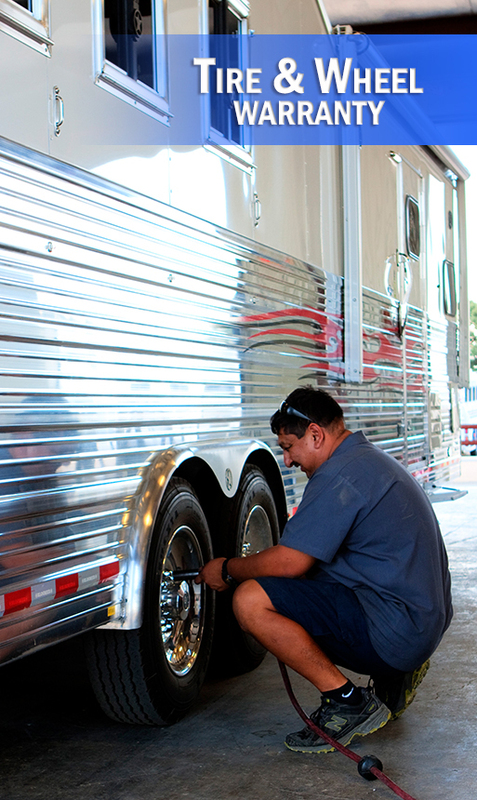 Need a simple "trailer inspection" before a long haul? Drop in! Come see us! We're happy to work on all makes and models of trailers, whether you've purchased them from us or not. Don't forget your tow vehicle, either. P&P Trailer Sales is proud to offer a full line of truck beds, bumpers and fuel tanks. 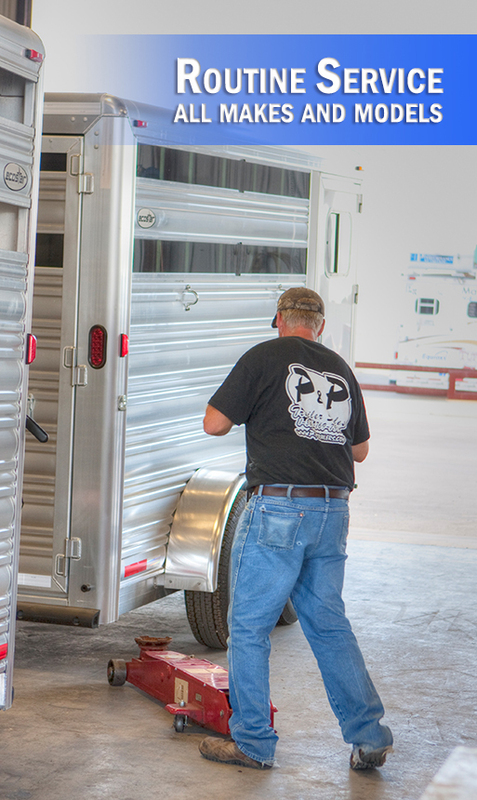 Whether you need a fifth wheel hitch, a new brake control installed or would like repairs or upgrades on your RV interiors, count on P&P Trailer Sales service specialists to get the job done. The credibility of our Service Department is absolutely astounding. Specializing in stock and high performance living quarter trailer, horse/stock trailer, cargo trailer, car hauler, dump trailer, flatbed, RV or utility trailer we are equipped to make your trailer suitable for you and your taste. We have top factory-trained technicians on duty during all business hours. Please call our Service Department at (866) 769-7992 to schedule your service work. Call our service department at (866) 769-7992.